SAN DIEGO, CA. 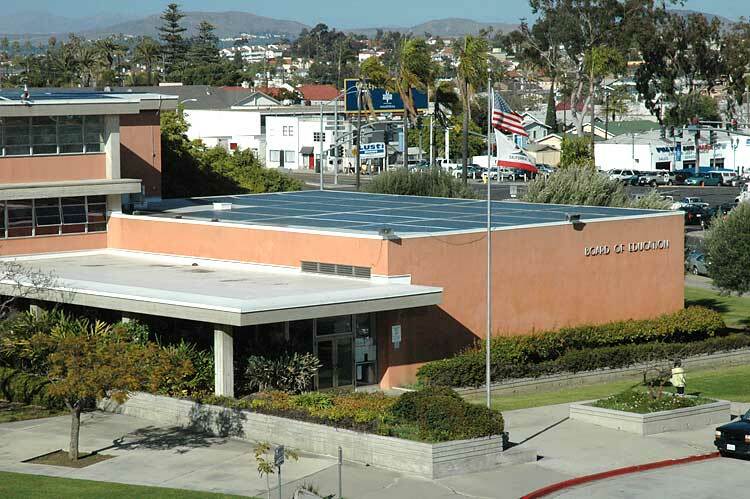 Late last night (Feb. 10th) around 9pm, in a 3-2 vote, the School Board of the San Diego Unified School District voted to removed JROTC shooting ranges from district high school campuses. Congratulations are due the Education Not Arms Coalition which has been fighting this for a year and to the 150 students from Lincoln, Mission Bay and other high schools who were at the school district offices and board meeting today for over 6 hours. educational uses by the beginning of the next regular school year. connection with the San Diego Unified School District and shall be discontinued immediately. Anybody know if I wanted to bookmark this blog do I have to setup a Reddit account first? BTW Y’all I purchased and will be setting up a site with the purpose of promoting local art, and percentages of sales generated from said site will be funneled to the Fireworks fund. :D Someone email me from OBMA. I’d love to discuss it. Someone seems to have forgotten that California Penal Code REQUIRES every high school in California to establish and maintain a JROTC unit. Also, there is nothing in the CPC that permits a school district to exempt themselves from this law, nor are there any CPC/Administrative Code which grant any school district the authority to alter California State Law in any way whatsoever. Lastly, the California Constitution mirrors the US Constitution in granting every California citizen the Right, not to be infringed upon, as granted under the First, Second and Fourth Amendments. In short, the school district, or at least the individual members thereof, are in blatant violation of both California State Law, and the US Constitution. Given the above, any discussion regarding “civil rights” by school board members, in any context, can only been seen as both hypocritical and disingenuous at the very least.